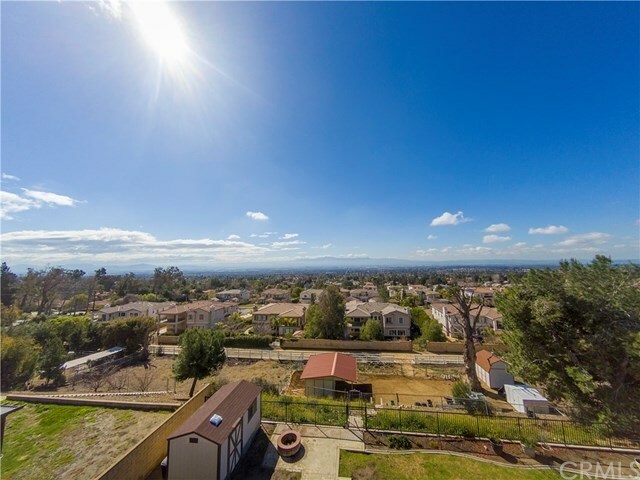 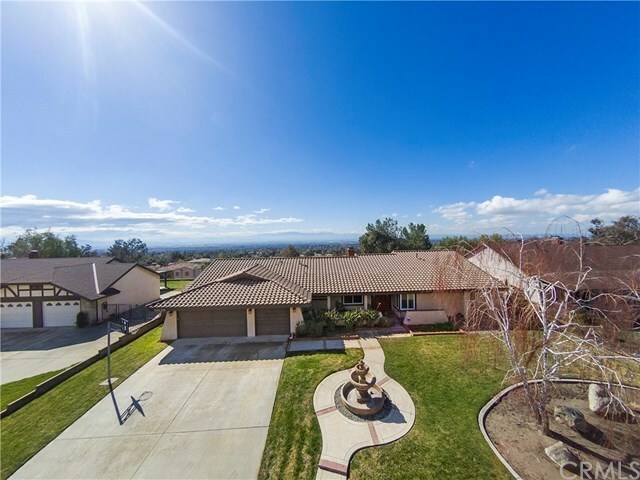 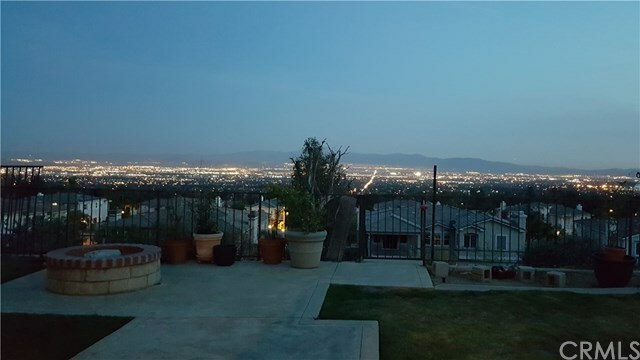 Enjoy the stunning views of the valley and city lights to the south and mountain peaks to the north! 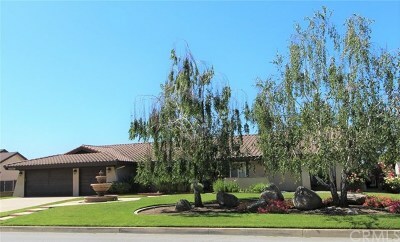 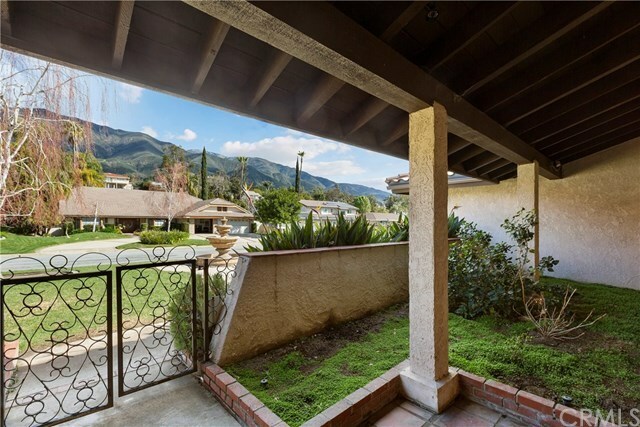 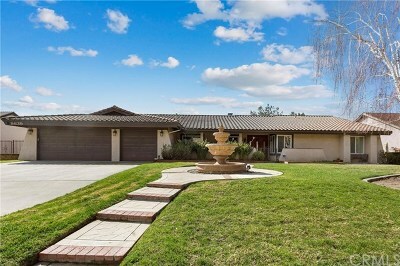 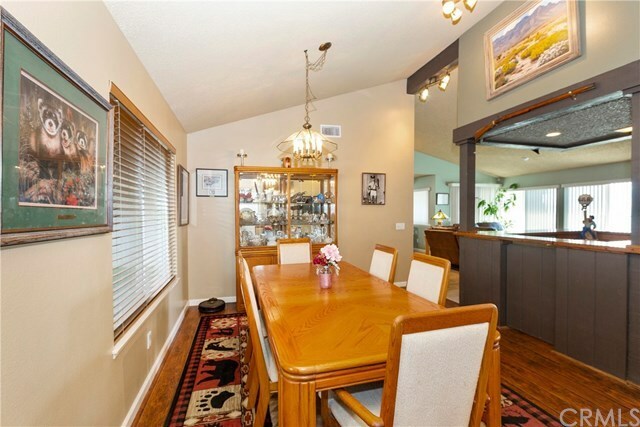 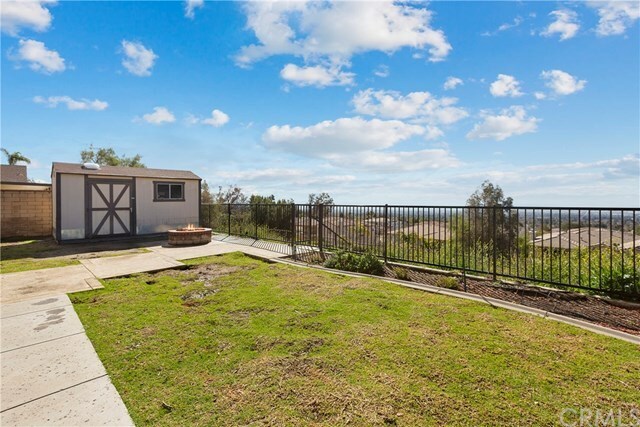 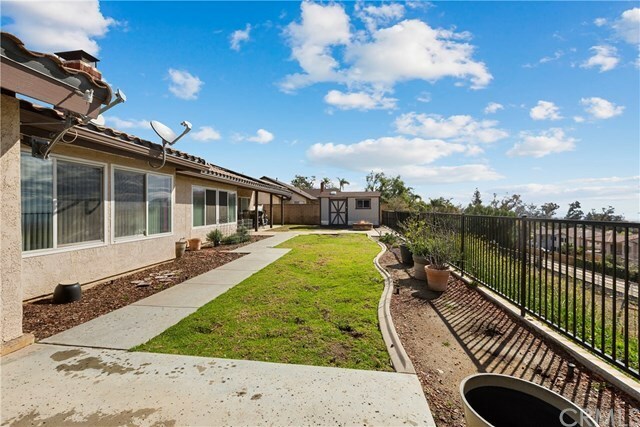 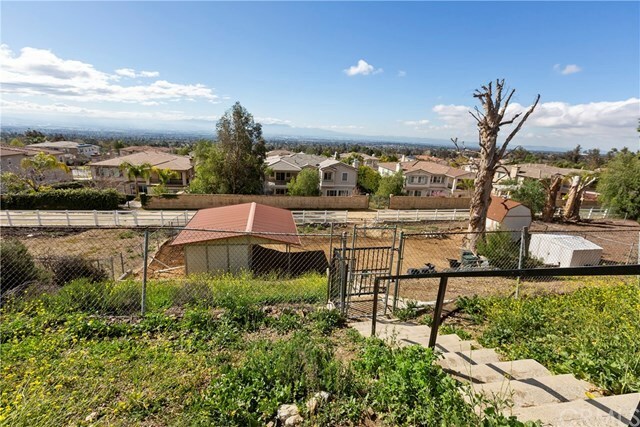 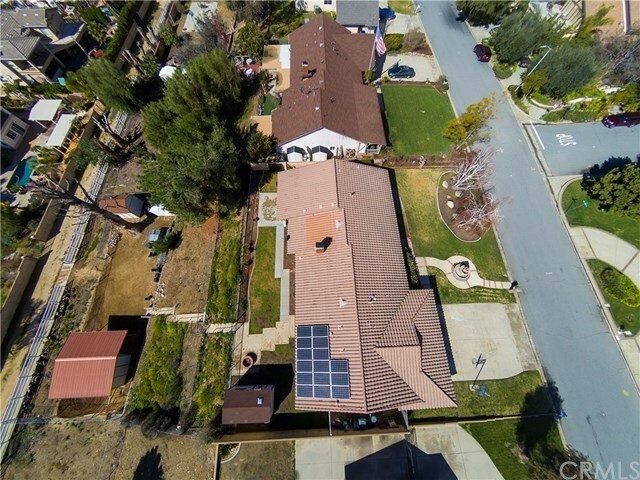 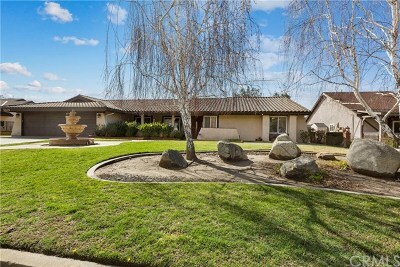 This beautiful single story is located in the foothills of the San Gabriel Mountains in Alta Loma. 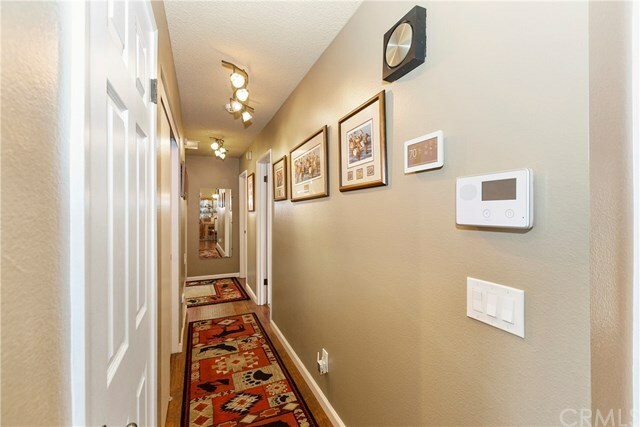 As you enter the home youâll be welcomed by the open floor-plan, a spacious living room and separate family room with a cozy pass-thru fireplace, vaulted ceilings and plenty of room for entertaining family and friends. 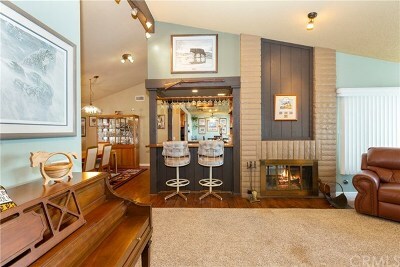 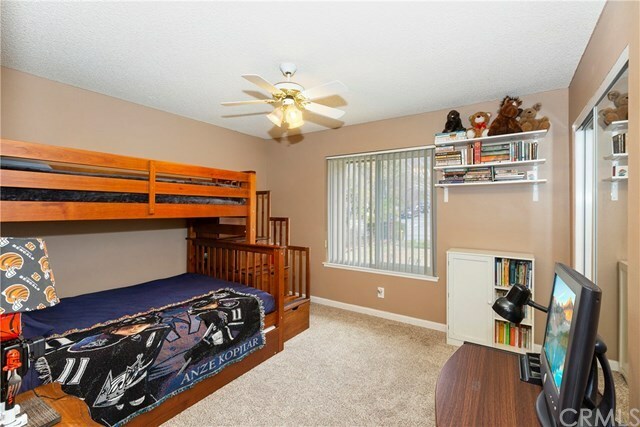 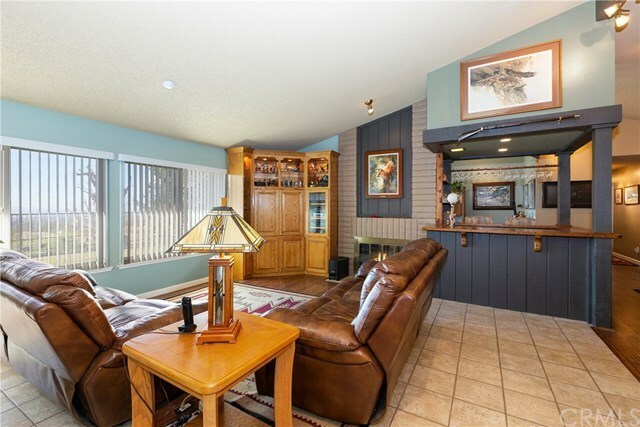 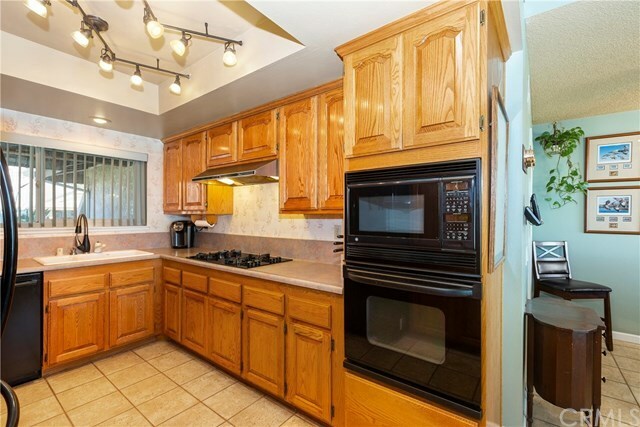 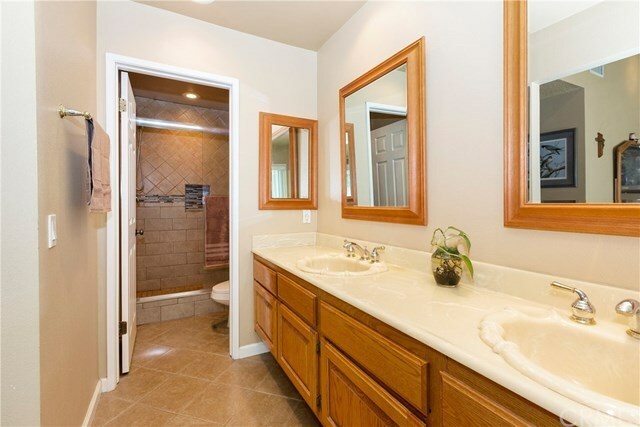 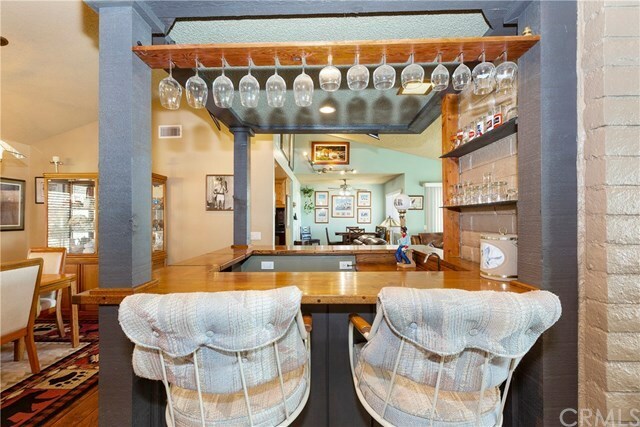 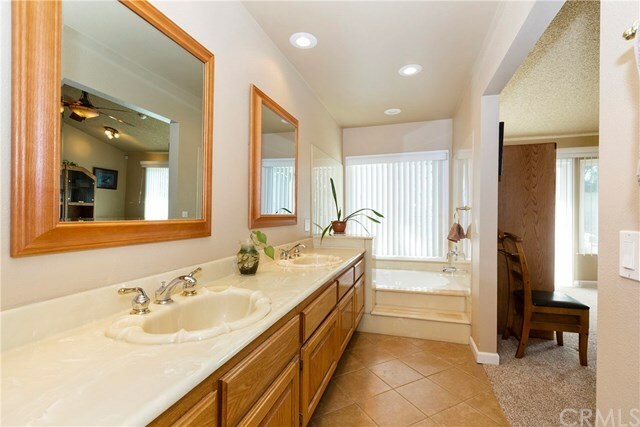 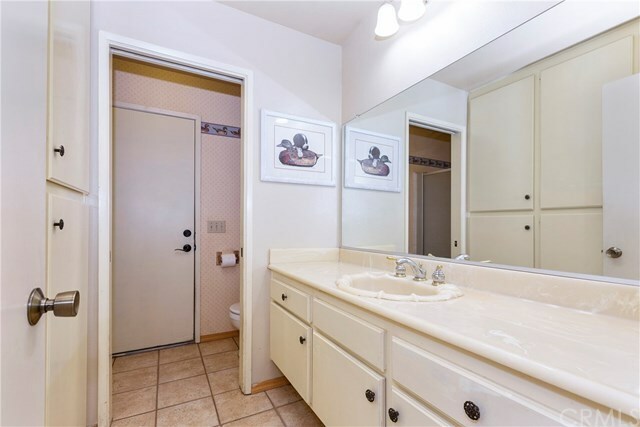 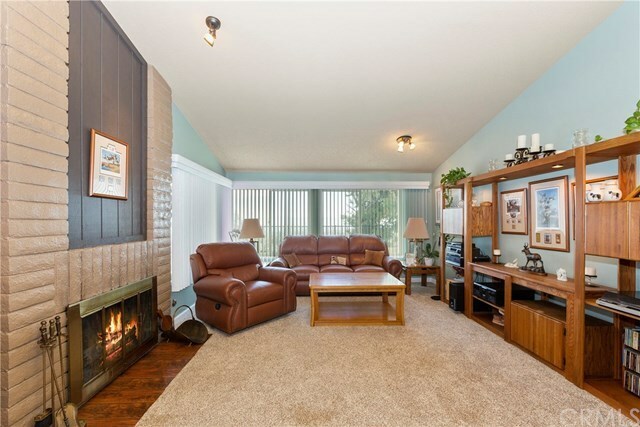 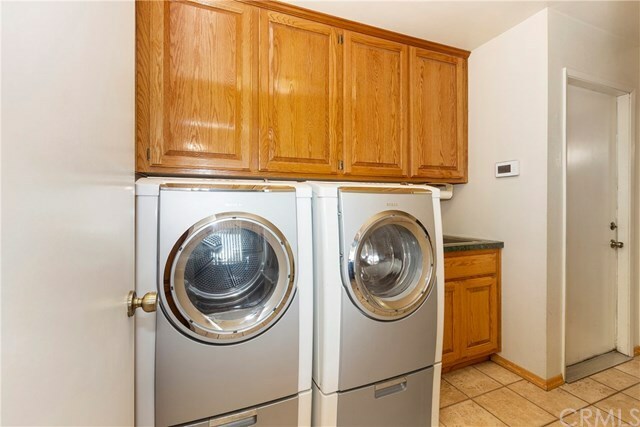 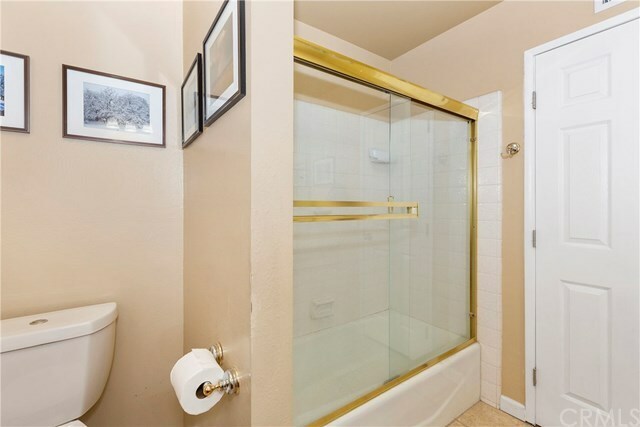 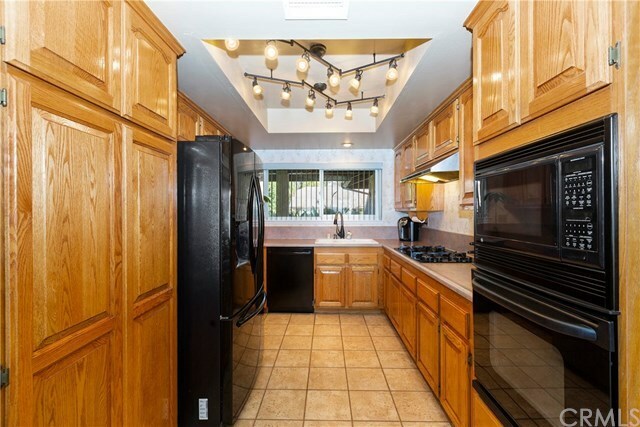 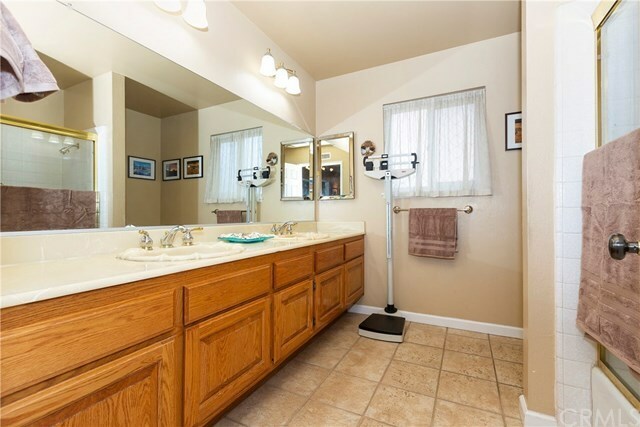 This home features 4 bedrooms, 3 bathrooms, a large wet-bar and an indoor laundry area. 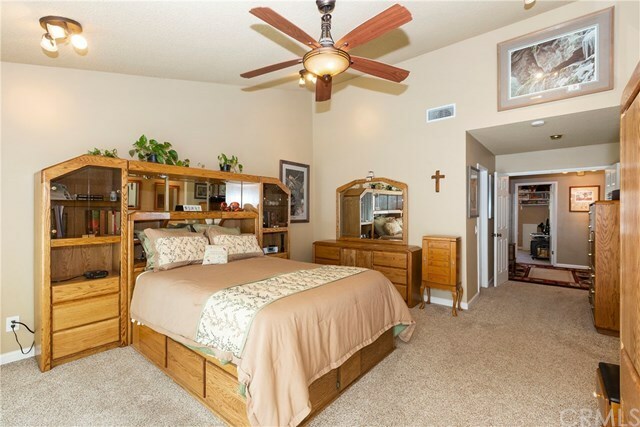 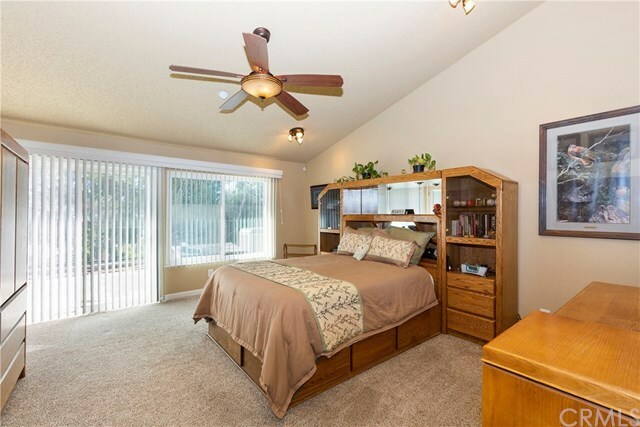 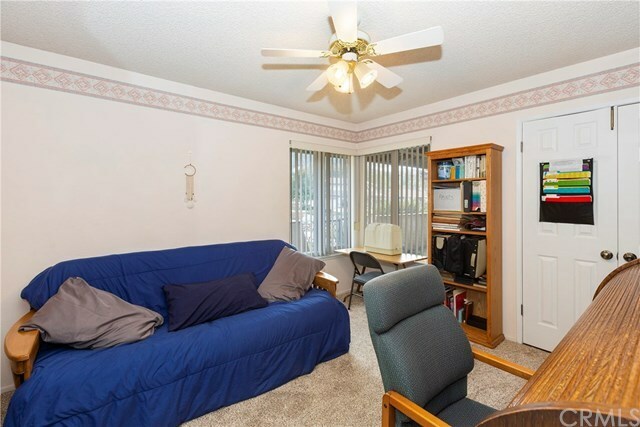 Additional features include Low-E windows, newer HVAC system and a solar system that is fully owned by the homeowner. 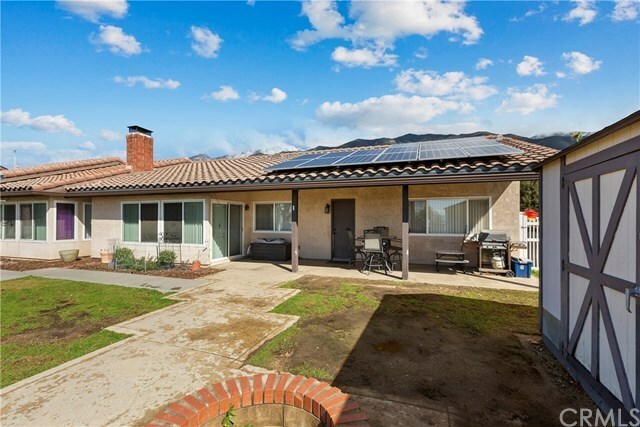 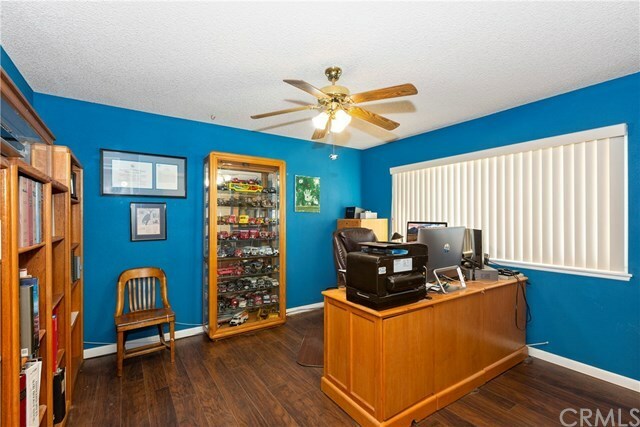 Youâll never go without electricity with the backup generator that is included with this home. 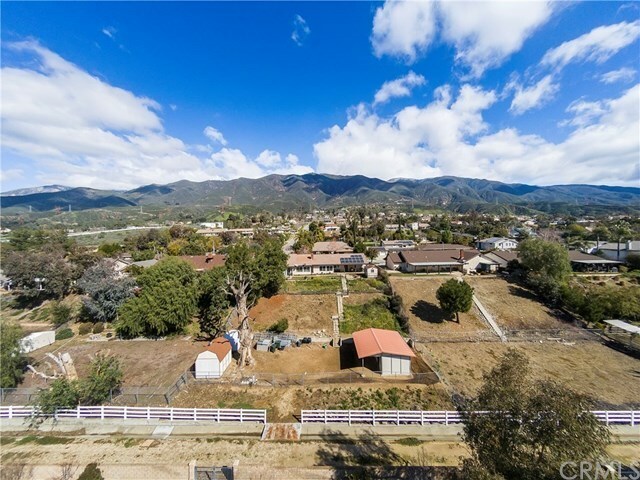 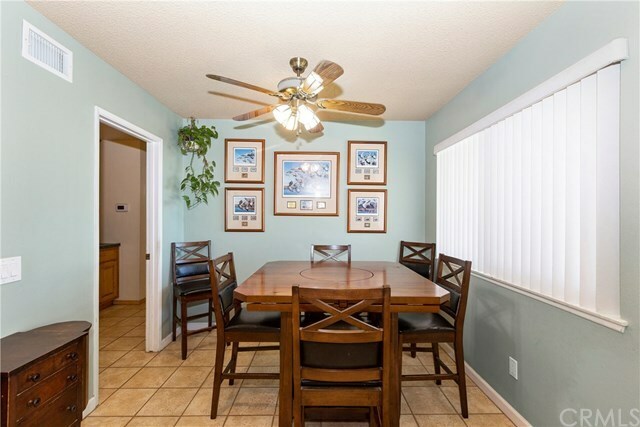 The lower portion of the property is an equestrianâs delight with a barn, tack room, feed shed, direct access to equestrian trails and plenty of room to enjoy your horse. You wonât want to miss the opportunity to see the many other features this property has to offer. 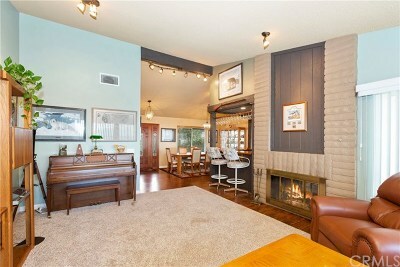 Once you step thru the front door, youâll want nothing more than to call this home, your home.